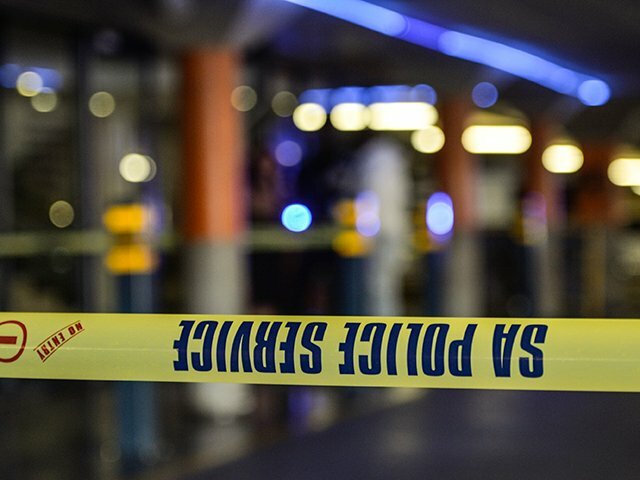 Five people have been shot and wounded at a shopping centre in Mount Edgecombe, north of Durban. It's understood an armed gang opened fire during a robbery at the Whitehouse Shopping Centre a short while ago. Netcare911 spokesperson Chris Botha is on the scene and says it's been chaotic. "One of the people shot had driven chasing suspects. About a kilometre away we had picked him up with a serious gunshot wound. The others were all found at the shopping centre. "There is big contingency of police and security at the moment. Everything is cordoned off and an investigation has started," he said. More details on the incident to follow.